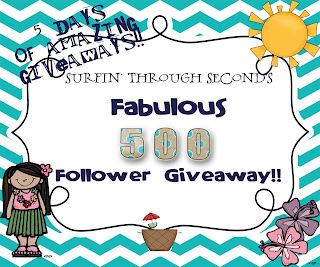 Corinna and her helpers are blessing the blog world with her 5 days of giveaways! I was so amazed that I won Day 3! Not only do I get some FABTASTIC prizes, but it was the one I wanted to win! THANK YOU CORINNA! And guess what!? Today is DAY 5. That means get your booty over there and enter for her last day of fabulous prizes! Did ya read my last 2 posts? Didya? Well, to review, Friday's post was part of The Healthy Truth linky, where I would L-O-V-E for you to link up with a post about living healthy! And then yesterday (sunday) I posted about my new sunday segment- "How Do I..." Sundays, where I want YOUR help deciding techie topics that are relevant to you! Click back over to that post and fill out a quick questionnaire that will help me help you!! You can also CLICK HERE to get to the questionnaire. Thanks loves! 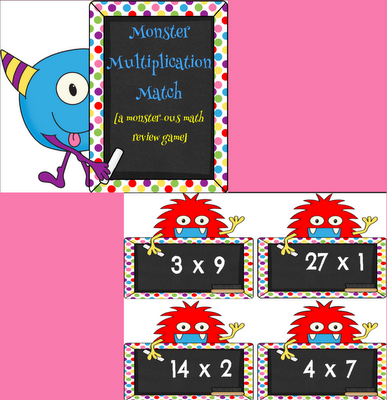 Sometimes our friends aren't too keen on rotely practicing their math facts, and this is a fun way they can do it! i have lots of suggestions how to use this game on TPT, so head over and get this for your kiddos!